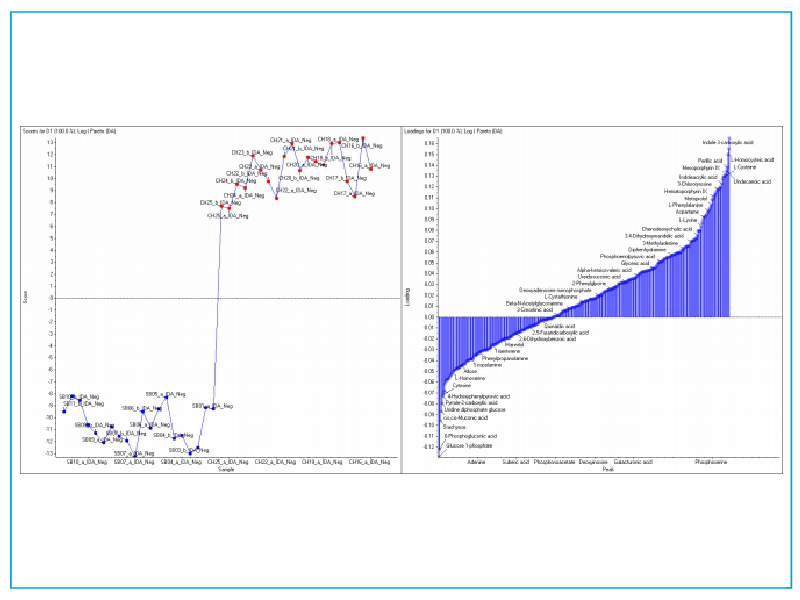 Delivering metabolomics data that can be broadly applied to an array of biological problems can be challenging, as different metabolites and pathways may show differential behavior depending on the biological context. 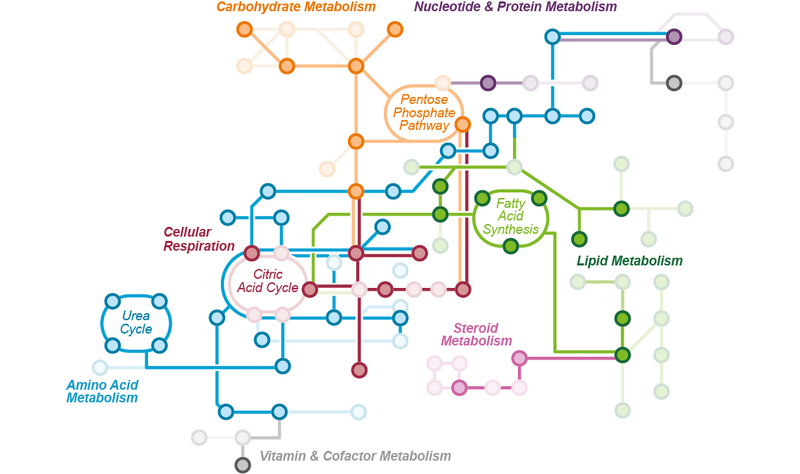 As a result, methodologies capable of quantifying metabolites representing the majority of known pathways, and robust untargeted metabolomics methods are necessary in order to observe these changes. 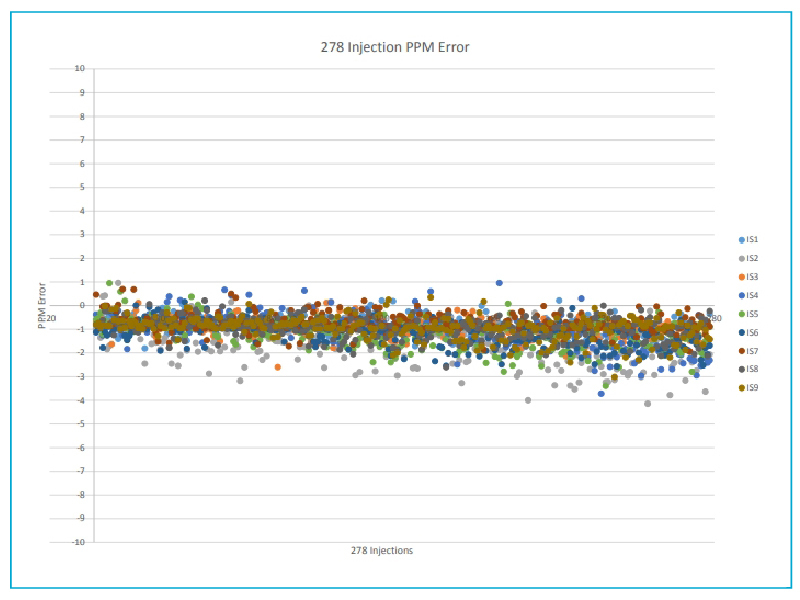 Obtaining such coverage often requires multiple complex approaches and extensive treatment of data, which can obstruct the flow of a mass spectrometry lab’s results pipeline, leading to delays in results delivery, particularly when multiple projects are undertaken such as in a core lab setting. 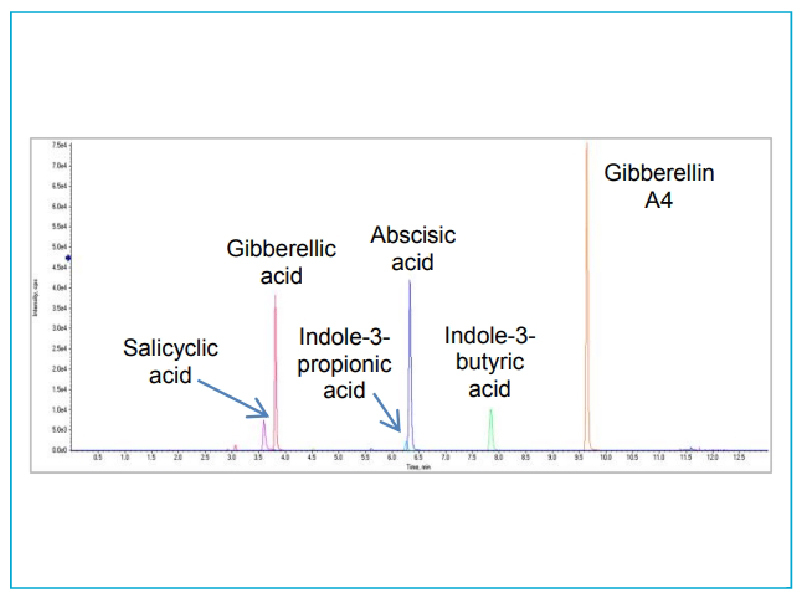 SCIEX solutions allow those wishing to conduct a simple, easy-to-use metabolomics pipeline to drive the generation of high quality results that can be applied to a huge variety of biological applications without the need for multiple complex approaches. 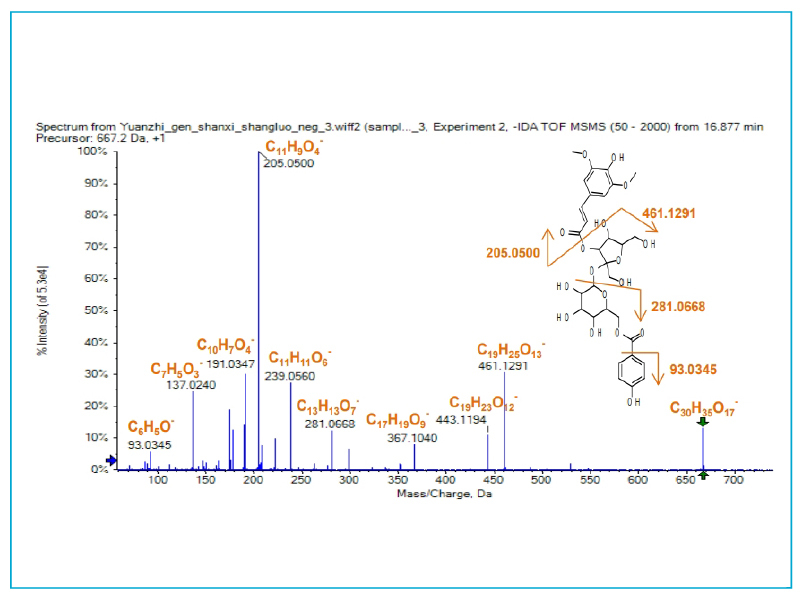 High performance LC-MS solutions are coupled with simple, integrated data acquisition and processing software allowing you to cover the major pathways in the metabolome, use simple statistical approaches to untargeted metabolomics and consequently observe major changes of biological significance. 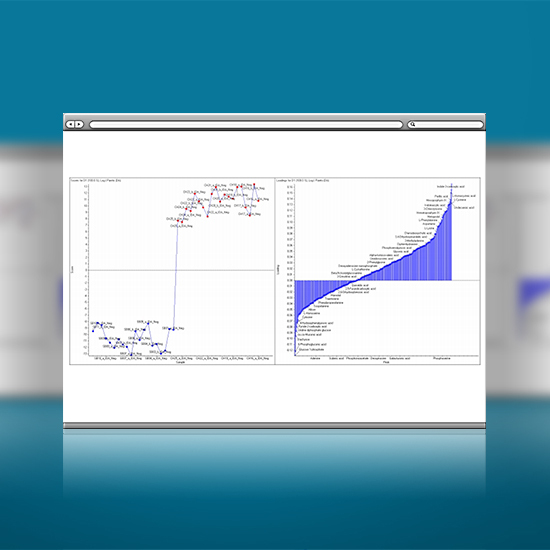 Profile hundreds of metabolites simultaneously with a simple, robust solution delivering highest quality metabolomics data with a straightforward integrated data acquisition and processing pipeline. 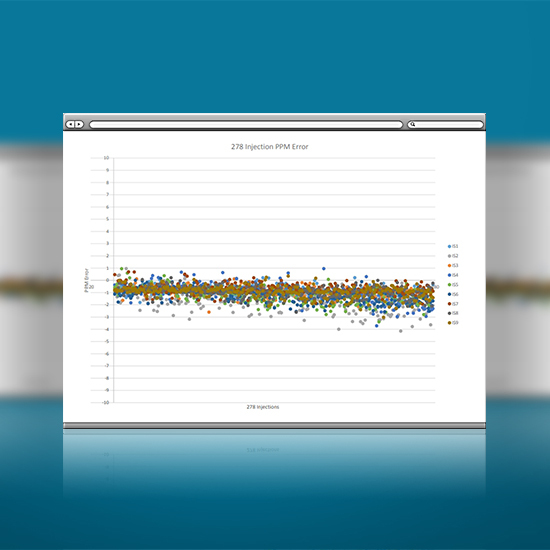 Whether you’re delivering a metabolomics core service or simply want to access the power of metabolomics data for your research, SCIEX solutions will deliver metabolomics with slick efficiency. 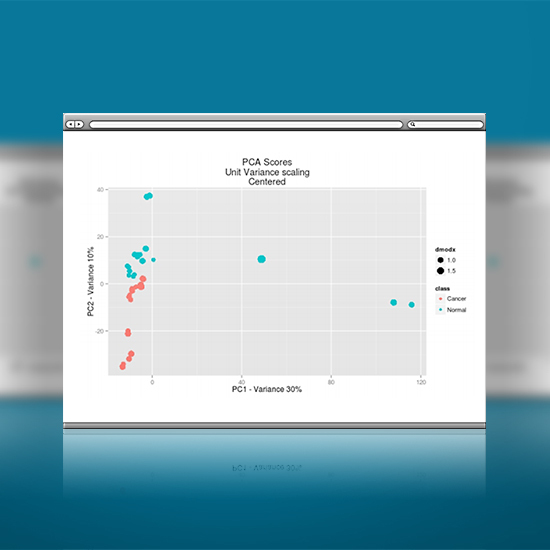 Generating metabolomics results has never been easier. 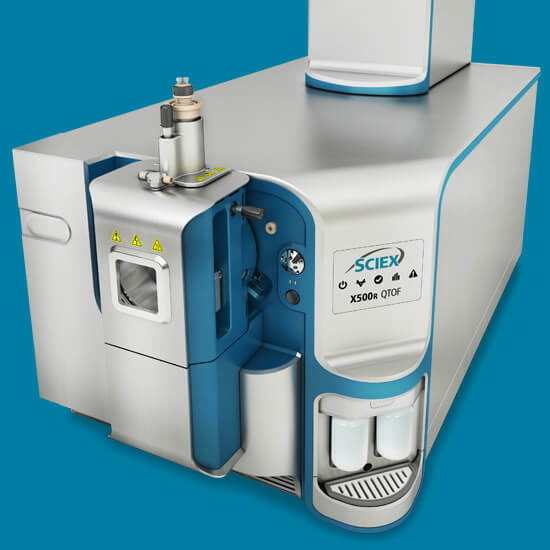 SCIEX solutions for applied metabolomics combine the X500R high performance QTOF system with robust LC platforms and an integrated data acquisition and processing pipeline using SCIEX OS software. Allowing you to drive results through to their conclusions quickly and efficiently. Small footprint, high performance. 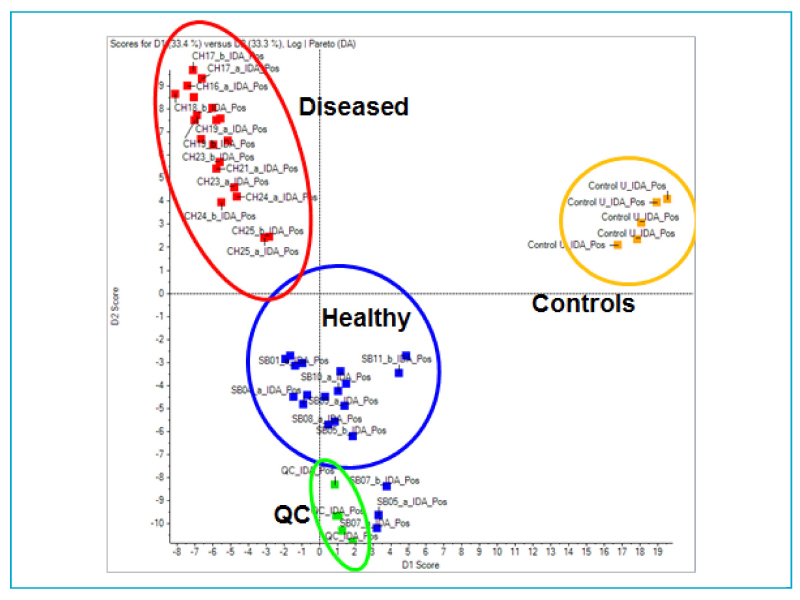 Compact QTOF system capable of delivering advanced metabolomics data. 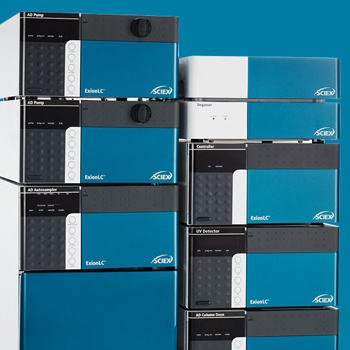 Integrated HPLC and UHPLC systems for reliable and flexible chromatography. Integrated data acquisition and data processing software, allowing anyone to use the X500 series QTOF. 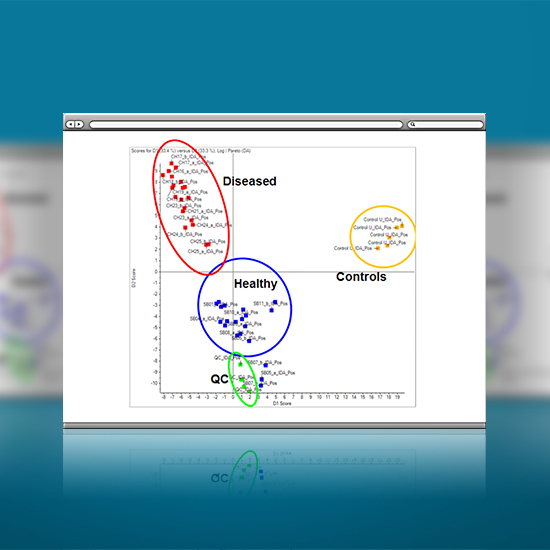 Generate high quality metabolomics data for clinical research, systems biology. food analysis, biologics drug development and many other applications. Spend less time on data and more time on results! 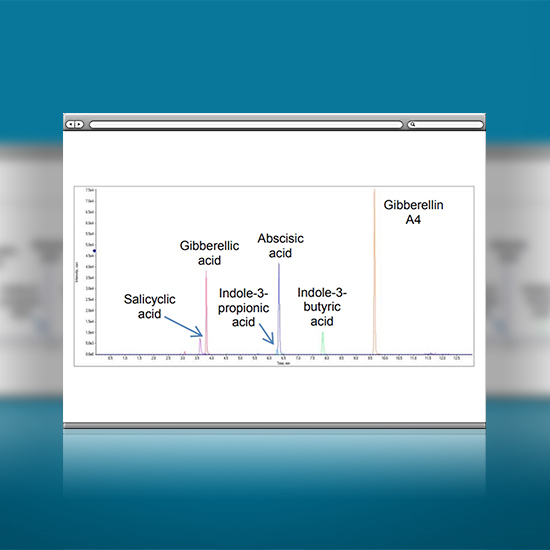 Integration of data acquisition, processing and review in a robust platform makes delivery of metabolomics results easier than ever. 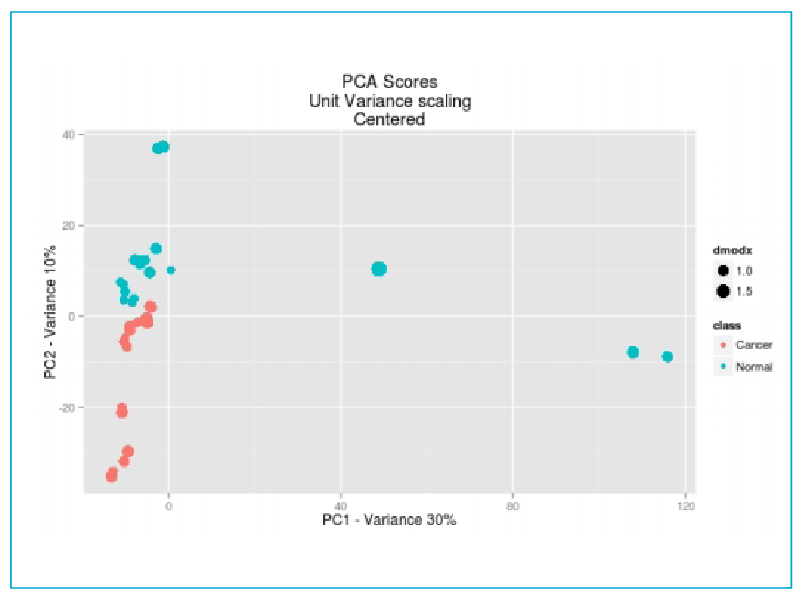 See how challenging untargeted biomarker discovery approaches can be delivered using high performance HRMS with a simple, integrated data pipeline. 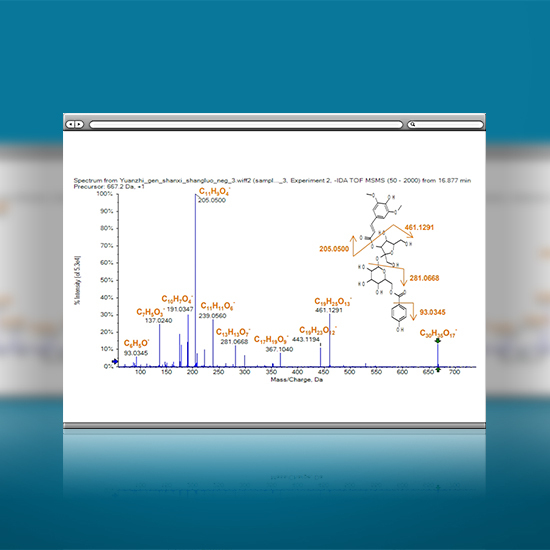 Deliver impactful profiling of known metabolites for clinical research in a simple, robust manner. Discover how metabolomics approaches can inform selective approaches in crop production via the quantification of low-level growth hormones. Delve into the molecular basis of traditional Chinese medicine using simple metabolomics approaches. Make the most of your data and go a level deeper using advanced data processing. For those wanting to drill down into the detail of their metabolomics data.